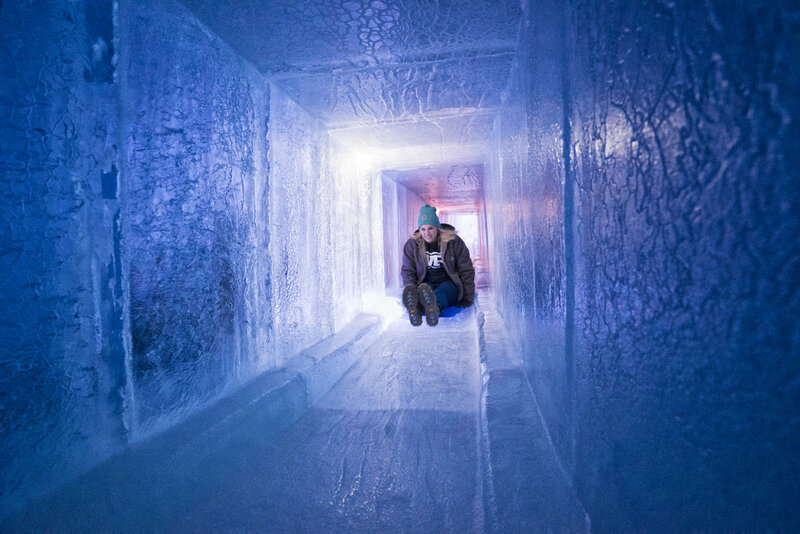 See who is talking about Ice Castles and get the resources to talk (or write) about us, too. We work with media all over the world to provide helpful and timely information for your article or story. If you’re a member of the media and would like to talk, zip us an email. Our logo is one of the most valuable assets of our identity. Please respect our logo. The following “don’ts” are critical for keeping the integrity of our logo. Don’t use any other colors for the logo except for our dark blue and white. Don’t stretch or compress the logotype to fill a space - always maintain the proper dimensions. Don’t remove elements from the logotype. We’ve kept our typography simple. We have two fonts: Europa and Sans Source Pro. Both feel clean, smooth and natural. Europa is our font for headlines, subheads and callouts. The soft edges and round corners make it feel relaxed and familiar—but not too casual—just like our conversational tone of voice. Sans Source is Adobe’s first open source typeface family. It’s a very clean and readable font, making it ideal for body copy. And it’s free, which makes it even more ideal. To download the font, visit adobe.com or Google’s Font API. 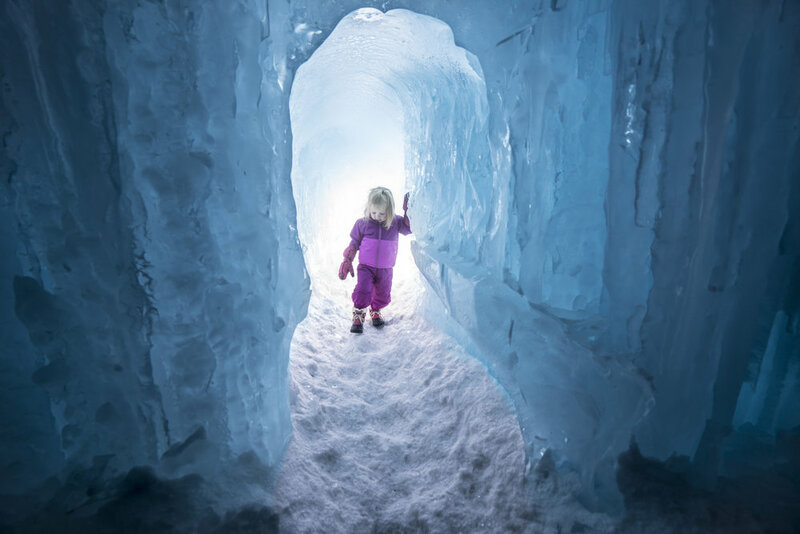 Thank you for your interest in becoming an Ice Castles influencer! 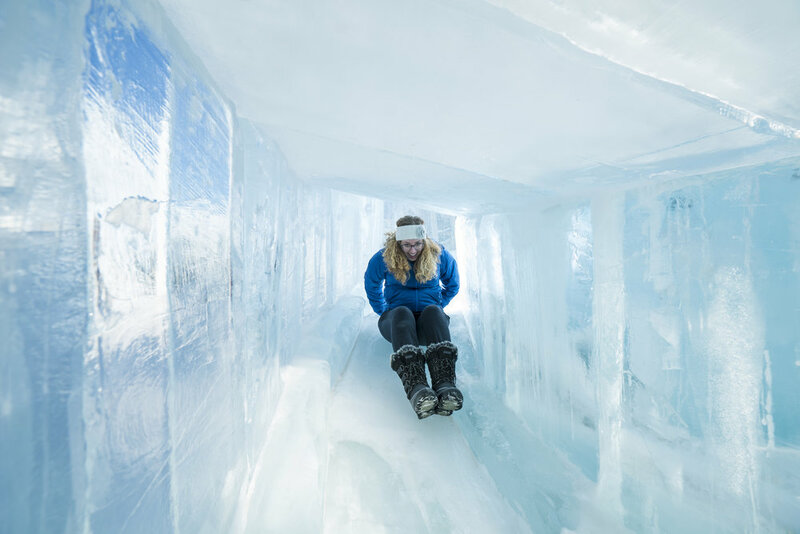 Qualified influencers are welcome to receive complimentary tickets and we trust that your visit will allow you to take in all of the exciting thrills that Ice Castles has to offer. Tickets must be claimed by the influencer submitting the request. Please fill out a brief synopsis about you and your social media account(s). Applications will be reviewed and processed once a determination has been made on your qualifications. Tell us why you'd be a good fit for our influencer program! © Ice Castles, Patent Protected Process. All Rights Reserved.